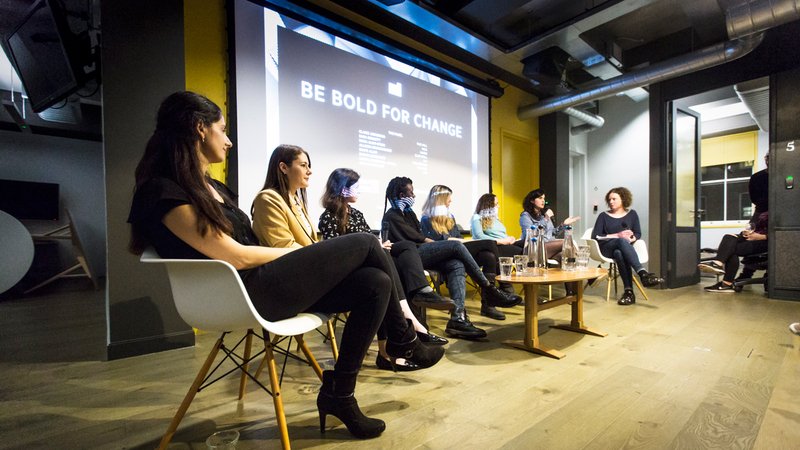 On Wednesday 8th of March, The Mill's London Studio, in collaboration with Animated Women UK, proudly hosted an evening panel discussion in celebration of International Women’s Day 2017. 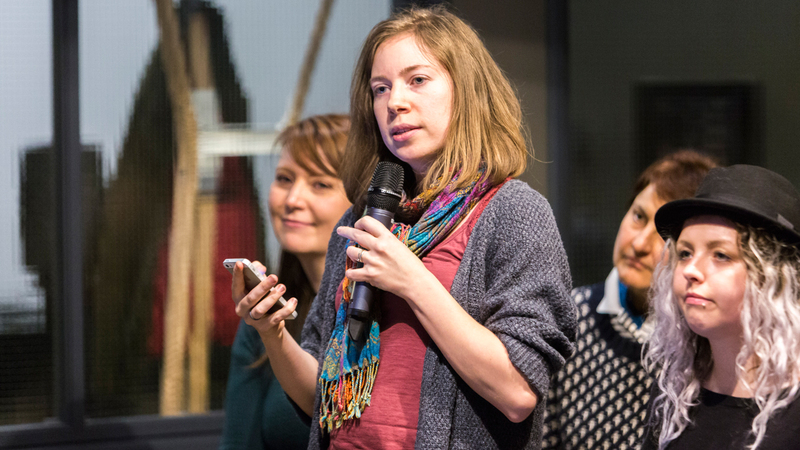 Nearly 100 people joined at the Windmill Street Studio for an evening of important and emotive discussion, where honest feelings and opinions were shared throughout. 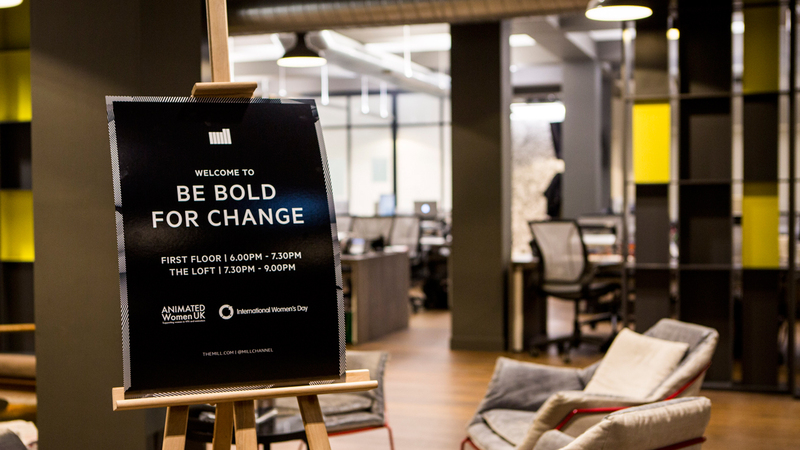 The spectacular turn out, more than nodded to the sheer importance of the discussion at hand and helped celebrate this years #BeBoldForChange campaign. 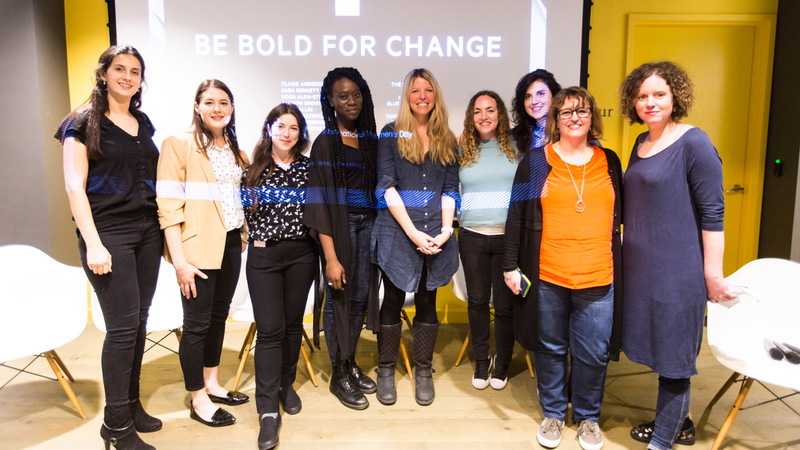 The panel was fronted by eight female ambassadors, all in various roles within the industry including; Digital Artist Bimpe Allen from ILM, Producer Noga Alon-stein from Union Films, VFX Supervisor and Head of 2D Sara Bennett from Milk, Motion Designer and Co-Founder Allison Brownmoore from Blue Spill, Graphic R&D Designer Sarah Invernizzi from Framestore, VFX Artist Ceylan Shevket from MPC, and Mill 3D Artist Marta Carbonell Amela. The session was followed by a stimulating Q&A session which offered the audience an opportunity to actively partake in the debate. 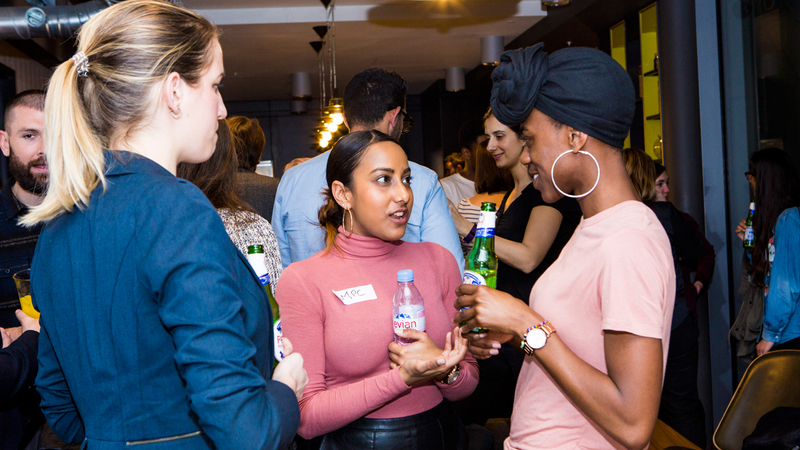 The excitement and energy of the night soon saw attendees moving to the Loft Bar where they continued to network over drinks with fellow industry members and key recruiters. We were lucky enough to catch up with some of the evening's panelists and those involved to discuss the success of the event and recap on some of the important things discussed on the night. What were your highlights of the evening? Did anything come up in discussion that you were surprised at? How did you feel the audience responded to the panel? 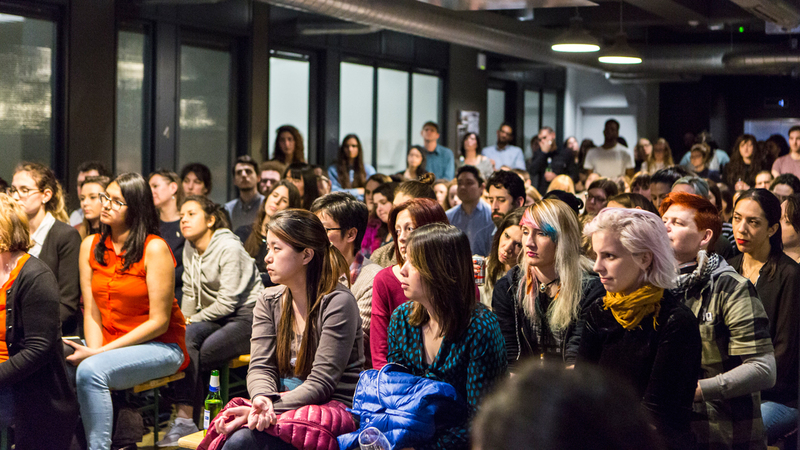 What advice would you give other people who may be thinking about hosting similar events? The event was driven and organised by The Mill’s Group Head of Talent Claire Anderson and Group Head of Learning and Development Simon Devereux, who were keen to recap on why events of this kind are integral to the development of the industry. Why do you think holding of these type of events is important? Why did you feel it was important that The Mill get involved with this type of event? To find out more about International Women’s Day and this year's Campaign theme, click here.